Dr. Sarmila Shrestha is a leading dentist practicing at Care N Cure Dental in Garland, Texas. Dr. Shrestha provides comprehensive dental services to patients of all ages including general dentistry, oral surgery, dentures, root canals, crowns, bridges, and cosmetic dentistry services such as veneers and teeth whitening. Dr. Shrestha focuses on working in partnership with her patients to provide expert preventive dental care, which maintains and improves dental health. Dr. Shrestha earned her doctor of dentistry degree at the New York University College of Dentistry. Prior to completing her U.S. certifications, she completed extensive education and clinical experience abroad. 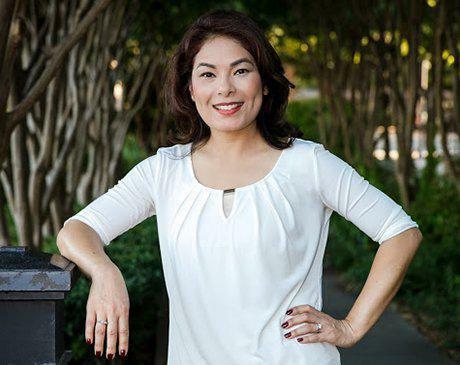 She is a member of the America Dental Association, the Texas Dental Association, and the Dallas County Dental Society. Dr. Shrestha treats her patients with expertise and compassion, ensuring that they feel comfortable and relaxed at every visit. She works to educate her patients about the best dental care practices and the importance of maintaining healthy teeth and gums. Outside of the practice, Dr. Shrestha enjoys spending time with her family, gardening, and traveling. "If you need dental work, this is the place to go. 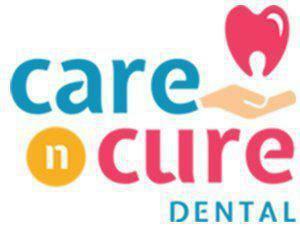 The staff is pleasant and professional"
"I would definitely recommend Care N Cure Dental." "Great staff, awesome dentist. Definitely recommend." "Absolutely five star service no matter who you are or what income level. :)"